A graduate art exhibition, refreshments and live entertainment. 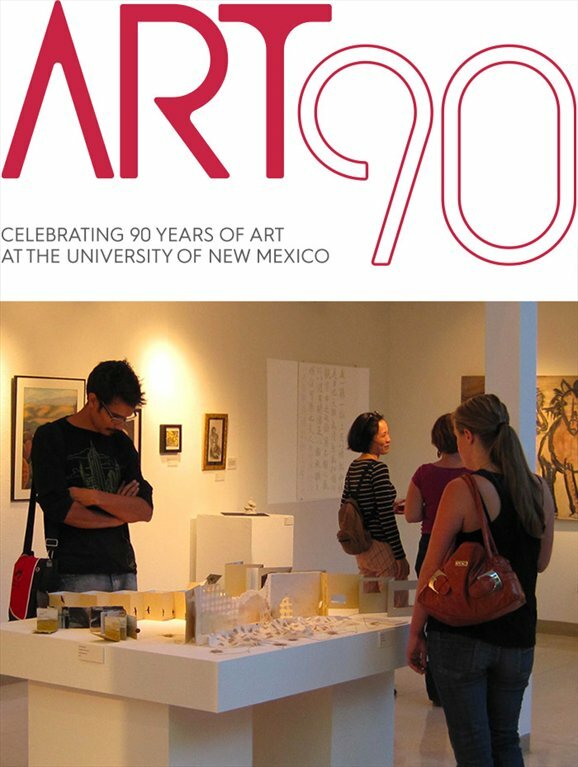 The University of New Mexico celebrates its Art Department's 90th anniversary. There will be a graduate art exhibition in the Art Annex and refreshments and live entertainment in Hodgin Hall.